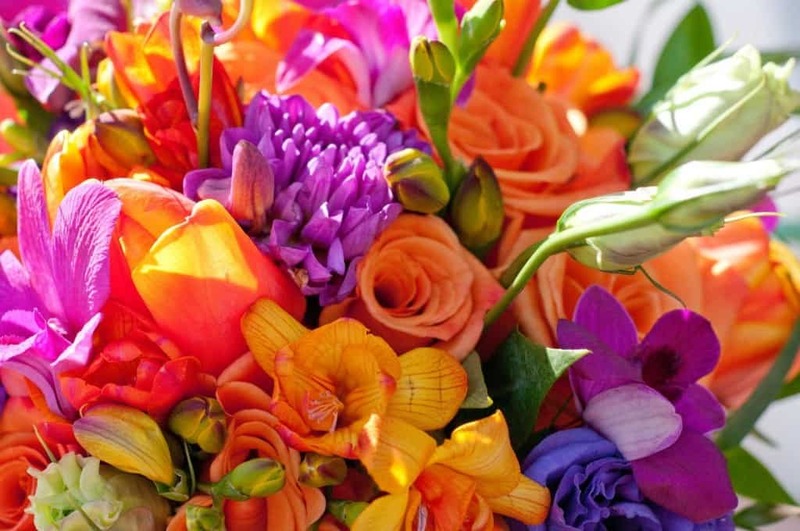 Is there anything better than smelling a batch of fresh cut flowers in the morning? Probably not. The rich diversity in the biology on our planet has given rise to an enormous set of plants and animals in every nook and corner of the world. Some of these species are abundantly available, while others are extremely rare and need to be preserved. With over 300 species going extinct on a daily basis, maintaining the numbers of these endangered species has become the foremost priority for environmental activists. There are plenty of flowers around the world that are extremely rare and expensive, and this list features 10 of the most expensive flowers in the world. 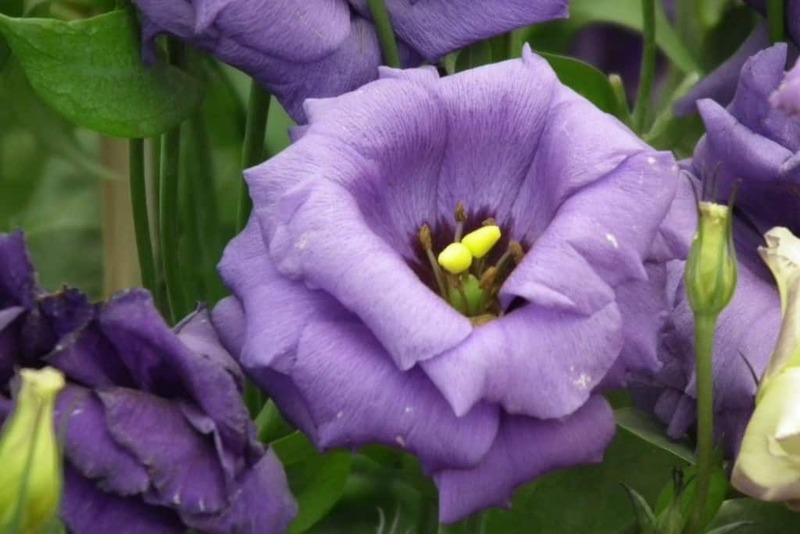 Lisianthus, also known as Eustoma grandiflorum, is a flower that blooms only once every year. It can be found in the southern parts of U.S, Mexico, Caribbean and Northern South America. These flowers can be found in shades of purple, white and blue violet. 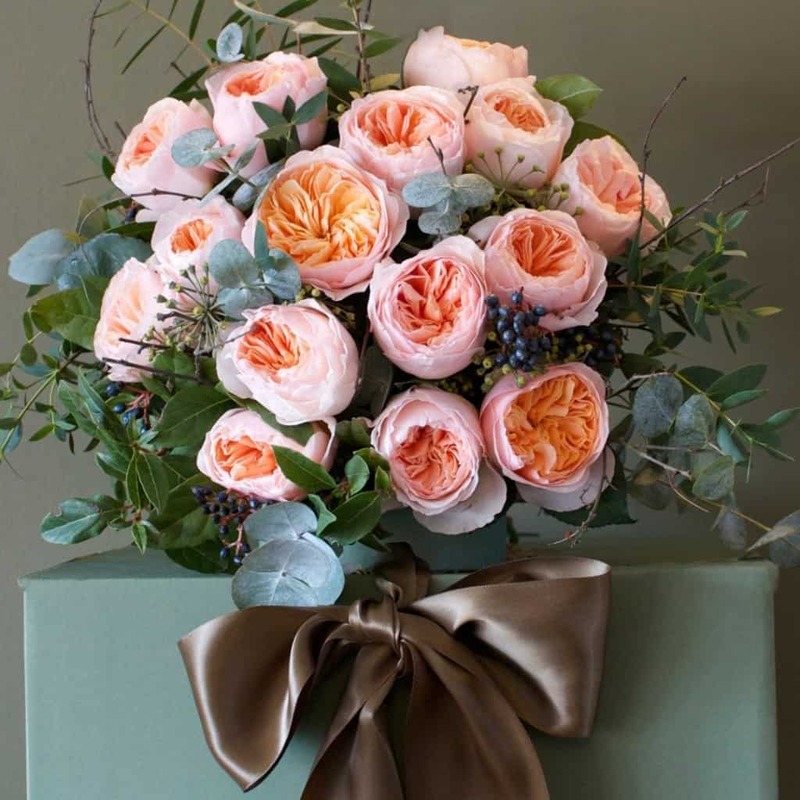 Each bundle of these flowers can cost you 32 to 35 dollars. 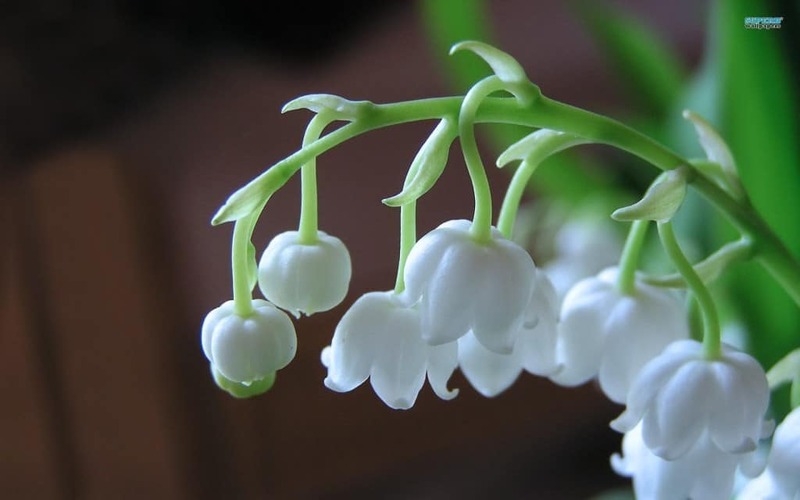 The Lily of the valley is a sweet smelling flower that is also quite poisonous. They are natively found through the Northern hemisphere in Asia and Europe, and cost nearly 300 dollars for a bouquet. 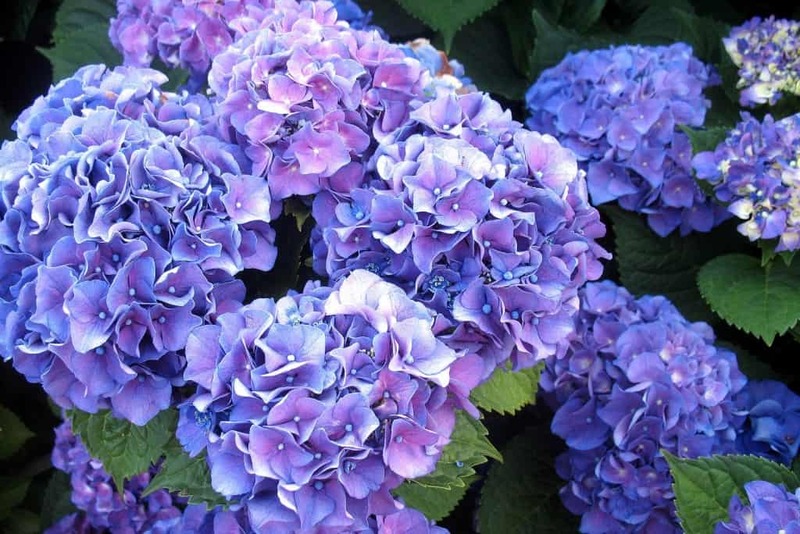 Hydrangea is an extremely rare flower that has the genus of 70-75 species of flowering plants. It is native to southern and eastern Asia and Americas and costs nearly 7 dollars per stem. This interesting looking flower can be seen only in South Africa and Asia and is as rare as it is unique. Its flexed petals and unique colors make it as expensive as 10 dollars every vine. 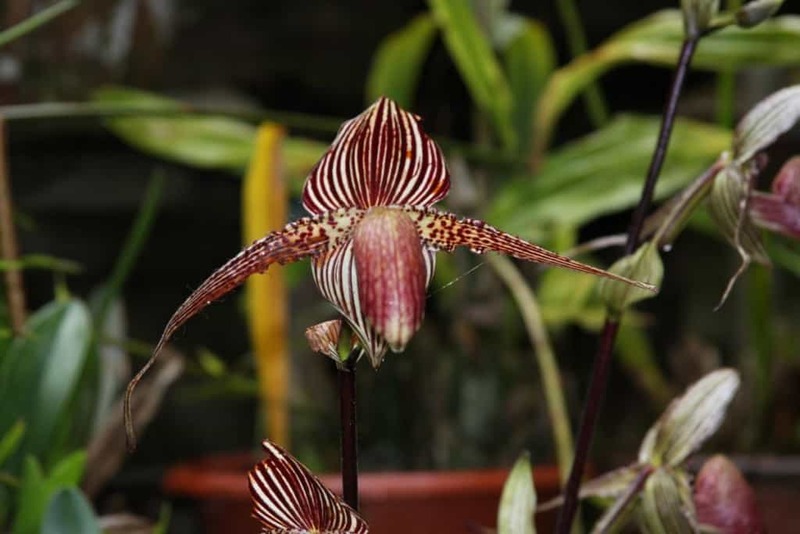 This rare flower is one of the most expensive flowers in the world. 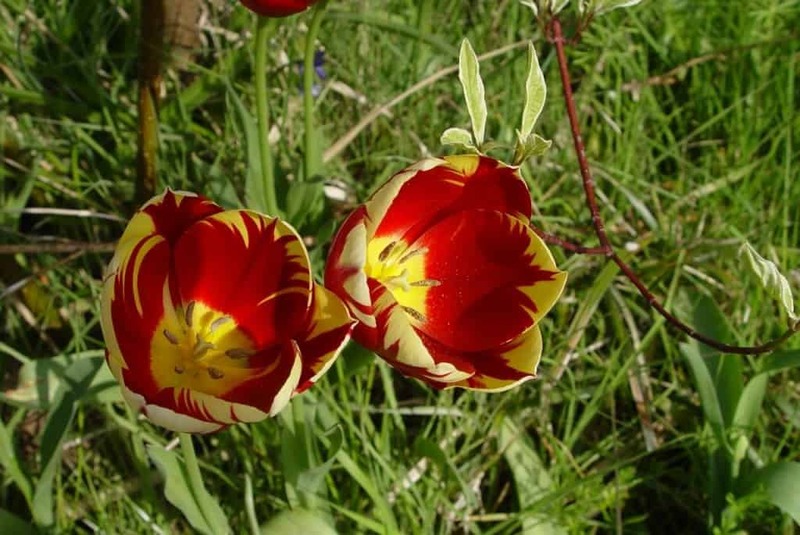 During the 17th century tulip mania, they were sold for $5,700 for every bunch. 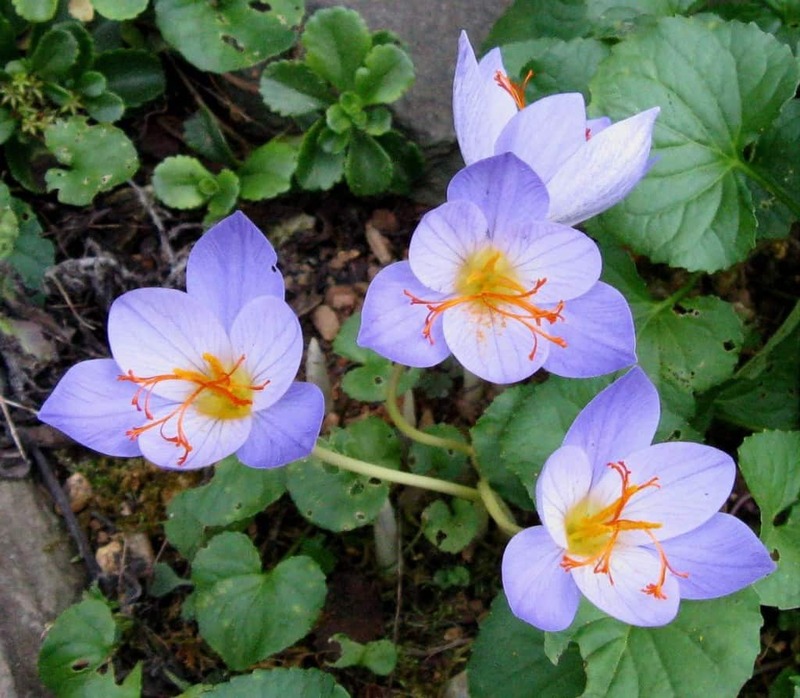 These purple flowers have a rich yellow stamen that give them a unique and incomparable look. This flower is famous for being a spice more than a bloom, and one pound can cost you nearly $2,000 dollars. This magnificent looking flower is truly one of a kind, and is one of the most expensive flowers ever sold. They can only be found in the Kinabalu National Park in Malaysia, with each stick being sold for a whopping $5,000 on the black market. 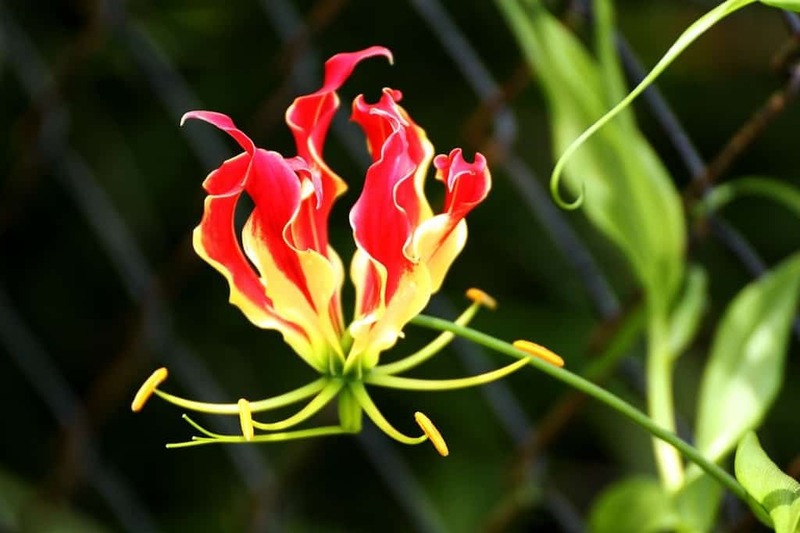 This spectacular flower was actually developed in a lab by agricultural research corporation Shenzhen Nongke group. It took nearly 8 years to grow and was sold for a shocking 1.68 million dollars in 2005. This flower was first unveiled during the Chelsea flower show in 2006 and managed to make a striking impact in the field. It is also known as the ‘3 million pound rose’, as it was sold for this massive amount during the show. 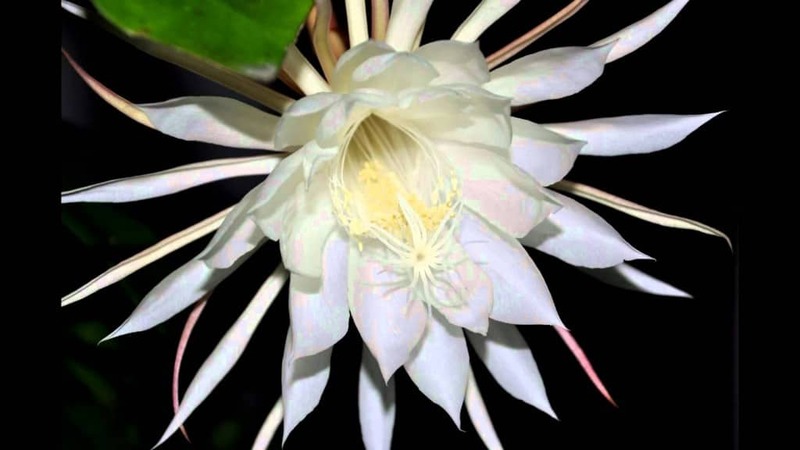 The Kadupul flower blooms only once a year, but what makes it even rarer is that it blooms at night and withers away before dawn. If you pick the flower, you will damage and kill it, which is why this flower is almost priceless at this point.